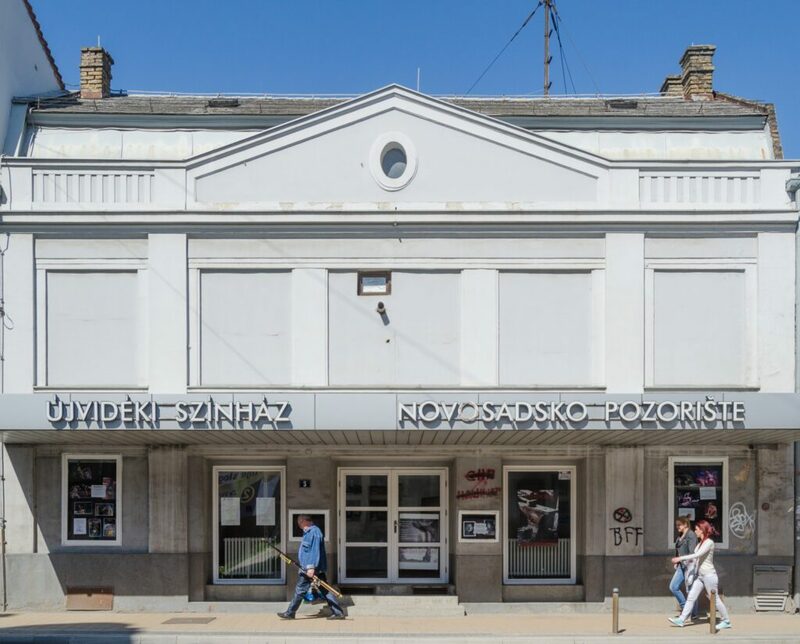 The Novi sad theatre “Újvidéki Színház” started its operation in 1974 with the aim of working to preserve the identity of Hungarians in Vojvodina and today is located at Jovana Subotic Street 3-5. Over time this theatre gained an importance and today brings together not only Hungarians, but it is one of the most popular theatrical addresses in the country and the region. Its creativity, in the nineties, made it more popular than many of Belgrade theatres thanks to performances “Six Characters in Search of a Writer”, “Maids” and “Domestication”. The true value of this theater lies in its cast who functioning as a single unit. Many directors are coming right here to direct a show with actors who do their best in their play roles and for each other. Such a relationship between them raised the theater on a higher level. The performances are played in many national and regional festivals such as Bitef and Sterija Theatre. Even 6 Sterija Awards won the play “Orange Peel”, directed by Kokan Mladenovic. Some of the most successful performances of the theater are “Hair”, Rocky Horror Show”, “Midsummer Night’s Dream, “The human tragedy”, “Portugal” and many others. 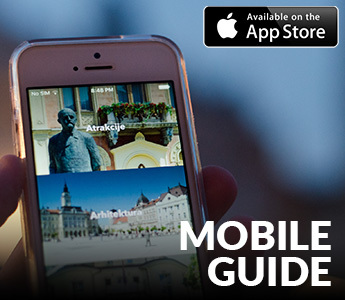 Most viewed performance of Novi Sad Theatre is “Neoplanta”. Theatre “Ujvideki” organizes two unique events: “Drama competition of Hungarian writers in Vojvodina” and “The Funeral of performances”. The funeral of the performance is an unusual way for the actors to say goodbye to the play that is not going to play anymore in front of an audience. Then the actors in the show bring a different touch of drama and different genre. That’s the way they show their skills and knowledge, and their talents come to the fore, and the play that originally was performed suddenly disappears from the scene. All performances are now playing in Hungarian, but with simultaneous translation into Serbian. The theater has two rooms, a big hall and chamber scene. The repertoire is varied, formed for all generations.